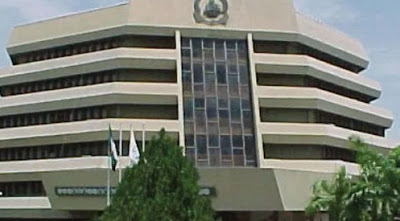 The National Universities Commission (NUC) on Tuesday presented provisional licences to four newly approved private universities in Nigeria. The new universities are Greenfield University, Kaduna; Dominion University, Ibadan Oyo State; Trinity University, Ogun State; and Westland University in Iwo, Osun State. The Federal Executive Council gave approval for the new private universities in January. Today, the Minister of Education, Adamu Adamu, presented the licences at the NUC headquarters in Abuja.